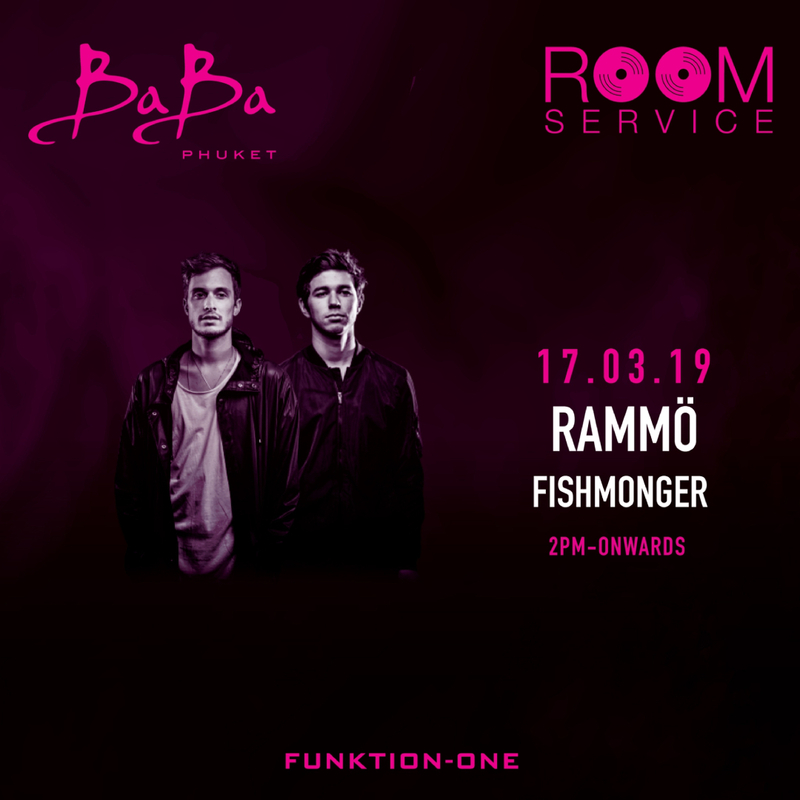 March 17th, we welcome RAMMÖ who will bring their signature house sounds to Baba Beach Club Phuket. Escape to our Music Lovers’ oasis on Natai beach for an elevated weekend experience. RAMMÖ is the cömbination of two artists playing both together and separately, who share the same vision of life and music. Their style is best defined as Downtempö Melodic and comes from this same love for underground, melodic music. The twö friends, originally from the south of France moved together to The Netherlands a few years ago where they were able to further their passion for music and to develop and find their own style alongside the energetic Dutch music cömmunity.